There is increasing societal and scholarly interest in understanding how social integration can be maintained in a diverse society. This paper takes a model of the relation between opinion polarization and ethnic segregation as an example for social complexity. Many argue that segregation between different groups in society fosters opinion polarization. Earlier modeling work has supported this theoretically. Here, a simple model is presented that generates the opposite prediction based on the assumption that influence can be assimilative or repulsive, depending on the discrepancy between interacting individuals. It is discussed that these opposite results from similar models point to the need for more empirical research into micro-level assumptions and the micro-to-macro transformation in models of opinion dynamics in a diverse society. 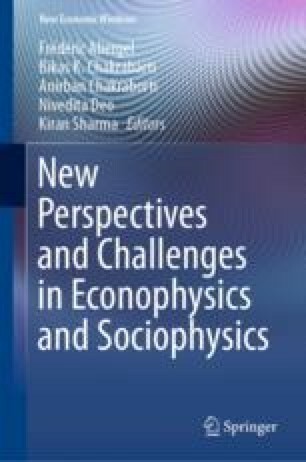 An earlier version of this paper has been presented at the Econophys-2017 & APEC-2017 Conference, held in November 2017 at the Jawaharlal Nehru University and Delhi University, New Delhi, India. The author wishes to thank the participants and especially the organizers of the conference, as well as the editors of this volume, for creating a pleasant and intellectually stimulating environment for this work.